1. Hire someone who specializes in pet photography. Yes, they exist! He or she should have experience working with animals and be able to bring out their unique personality and beauty. 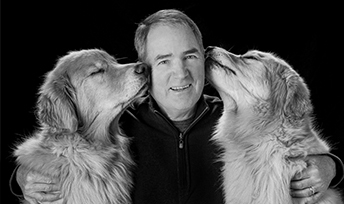 Great pet photographers know how to engage with pets and capture your favorite companions in a way that will make you smile. 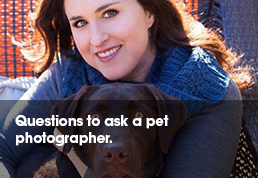 Ideally, you want to hire a PPA (Professional Photographers of America) pet photographer. PPA photographers have the training, experience, artistic eye and equipment to produce gallery-quality portraits. PPA pet photographers will not only provide you with images that you never thought possible, but will shoot with color and composition in mind. 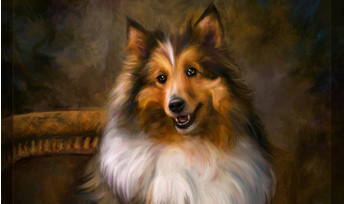 Plus, they will take care of fine tuning your images: removing eye bugs, the leash from the photo, people in the background, and enhancing fur details and colors. 3. 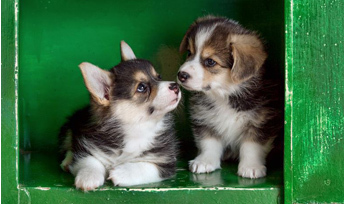 The puppy or kitten stage is very short. 4. Cherish the moments and capture your pet’s unique life. 5. Pet photography can become a piece of art. 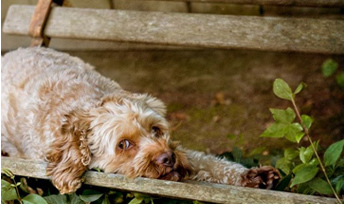 Pet photographers work many different angles to capture your pet’s unique personality. Imagine the action shots, the cute poses and expressions framed perfectly on your wall, at larger than life proportions. 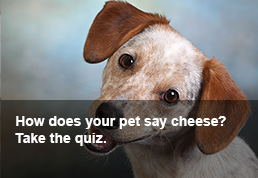 Pets convey many characteristics. From a lazy cat yawning to a playful puppy, your photographer should always schedule your sessions according to your pet’s personality. If you have a wild puppy or kitten, schedule your session when you know your pet will be tired out. On the opposite end of the spectrum, if your pet is lazy, this could be great for capturing close-up shots. 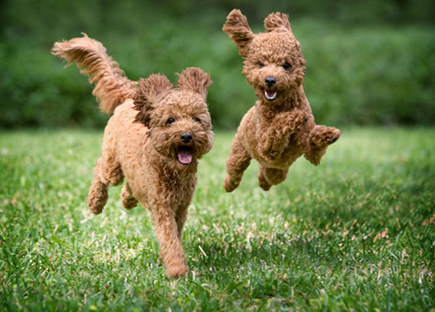 It’s imperative for a professional photographer to capture your pet’s true essence! It’s what will make your photographs so endearing. 7. Indoor & Outdoor Light. 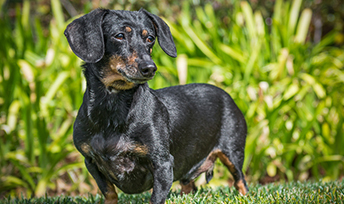 Professional photographers know how to use light to make your pet look their best whether it is in their studio, in your home or backyard, or at your favorite park. 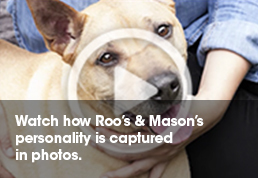 They have the expertise, artistry and equipment to beautifully light and capture the unique features of your pet. Worried that your black dog will look like a blob or your white dog will have no detail in their coat? No need to worry with a pro! 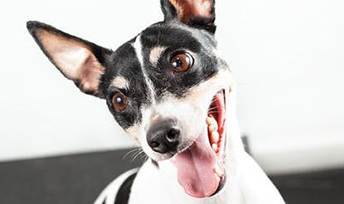 Whether they use natural light, location flashes or studio strobes, pros know how to use light to show detail in your dog's fur and make them look their best. 8. The eyes are the windows to the soul. 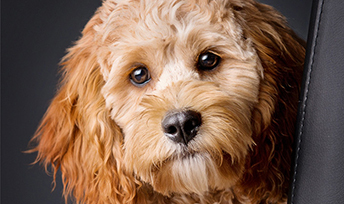 A great professional pet photographer will always capture photographs of your pet’s eyes. 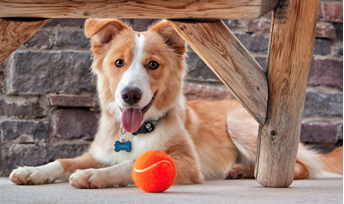 Look for plenty of images showing pets’ eyes when viewing photographers’ portfolios. It truly is amazing to see their beautiful eyes full of expression!